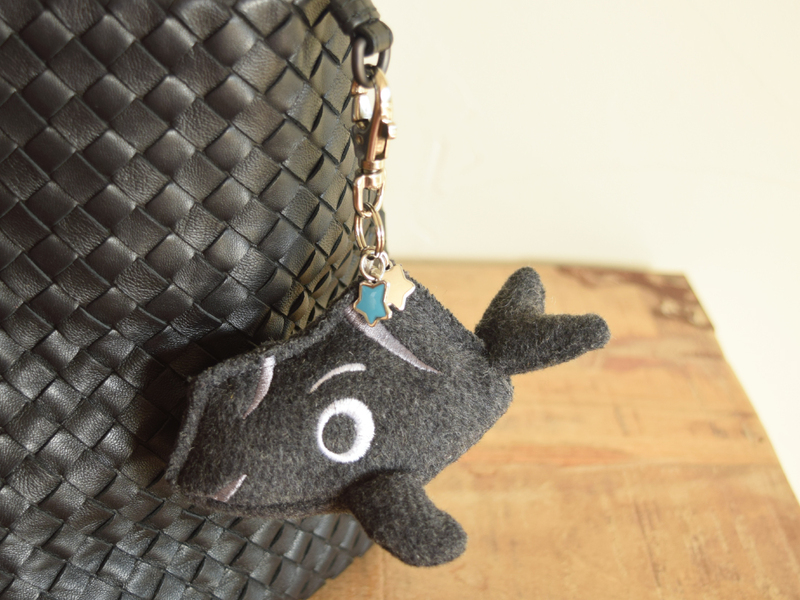 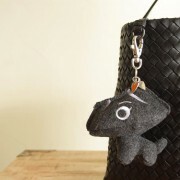 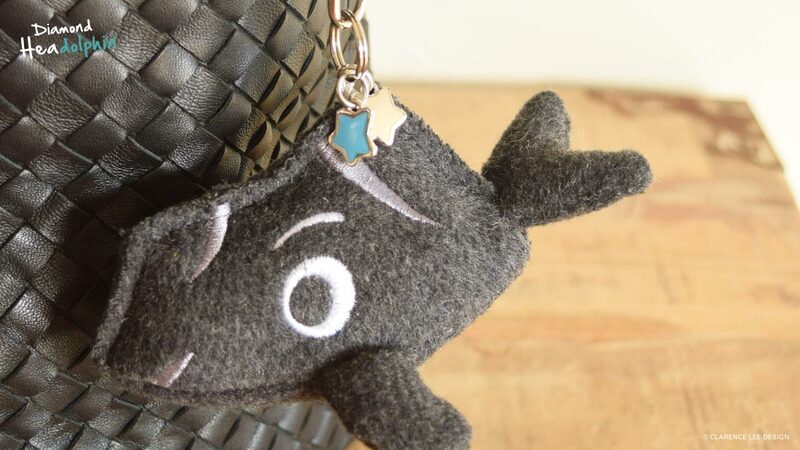 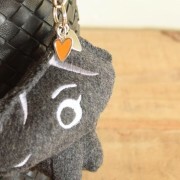 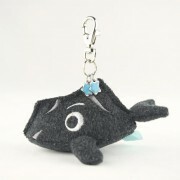 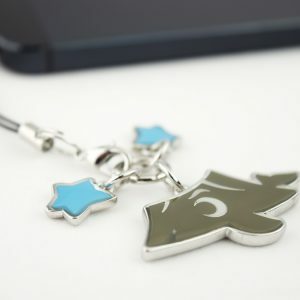 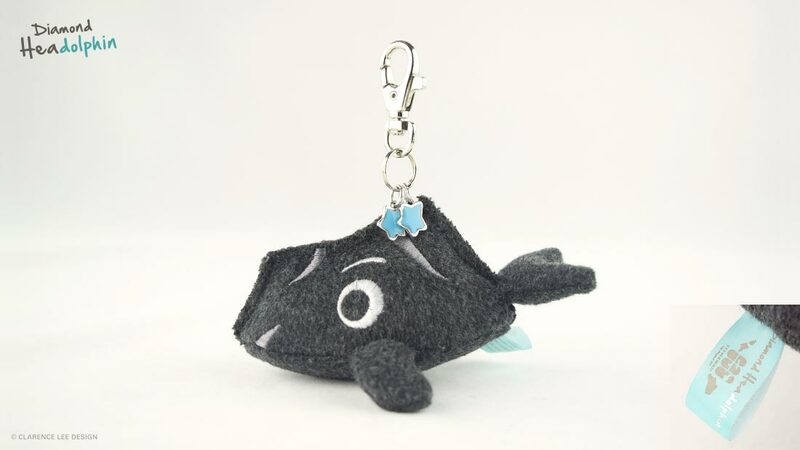 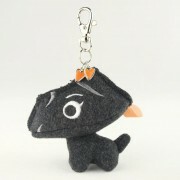 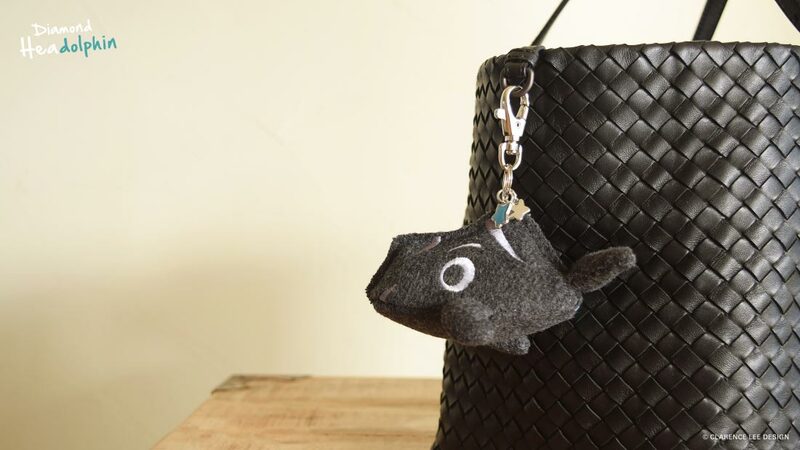 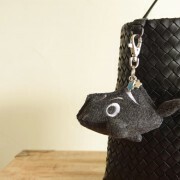 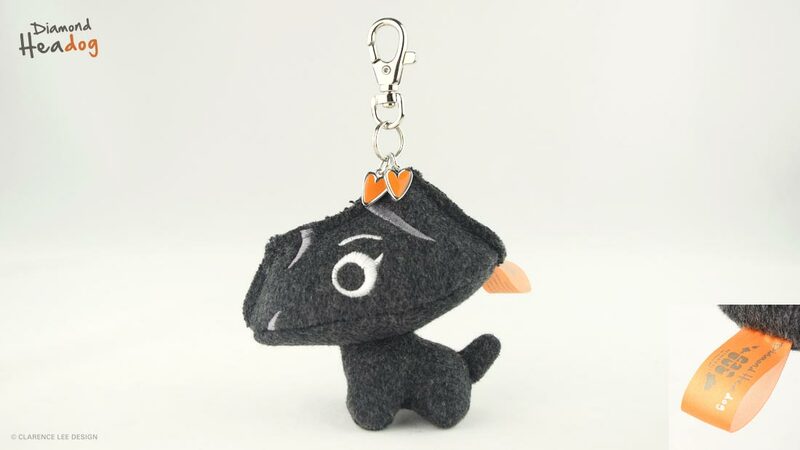 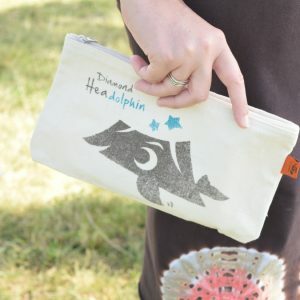 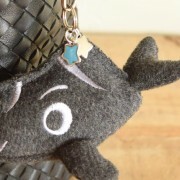 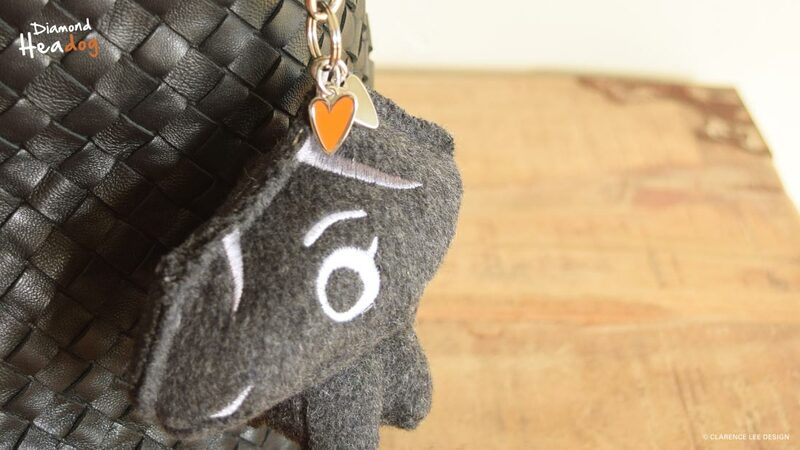 Mini soft keychain in our characters “Diamond Headog/Headolphin” with metal hearts and stars adding a refined touch. 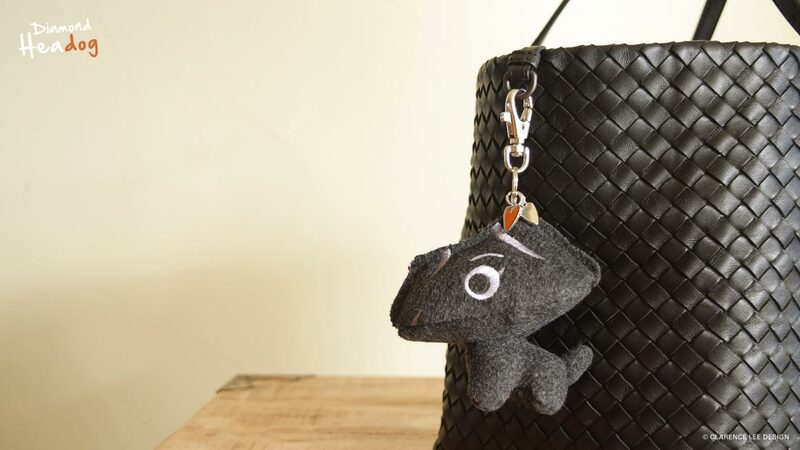 Put it on your bag and carry it around with you. 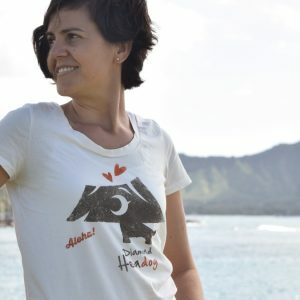 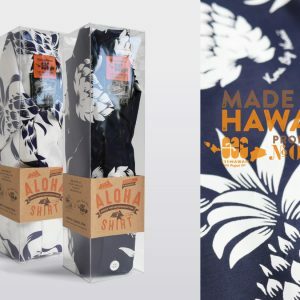 Great gift for ladies!